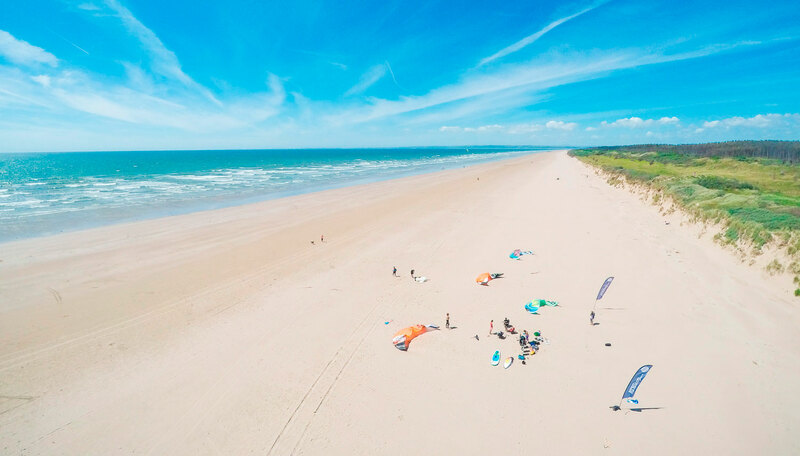 Here at ATBShop we have always been able to do lessons for land kiting locally but being away from the Beach then Kitesurfing has always been trickier for us. We have partnered now with our long term friend Will who runs WKKiteSurfProject in South Wales and is perfect for getting started in the sport of Kitesurfing. 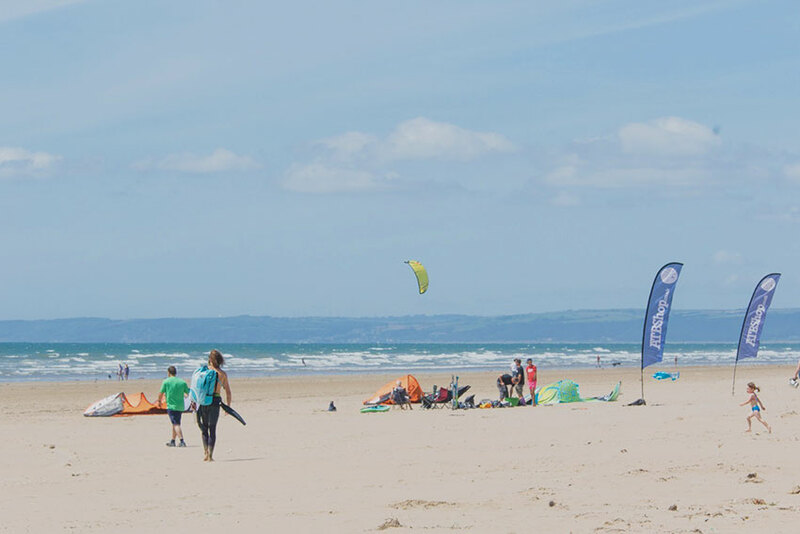 Our partnership with WK Kite Surf Project is great to have a kite school we can recommend that you will get the quality tuition you need to start on the water. If you mention ATBShop and a special code when you book your lessons then they are also offering a special rate to our customers! We have worked with Will the owner for many years locally to Swindon on kite and youth projects and are 100% confident in his teaching methods and results. Partnership working helping you to get out on the water – Happy Days. Also if you have done lessons with WKKiteSurfProject you get a special discount towards any kite gear you want to buy after you are trained. Check out costs and more details or contact Will on his website. If you want to chat about Lessons and starting out with Kitesurfing then pop in store and we can give you the code for lesson discount with any purchase. Should I buy a training Kite? 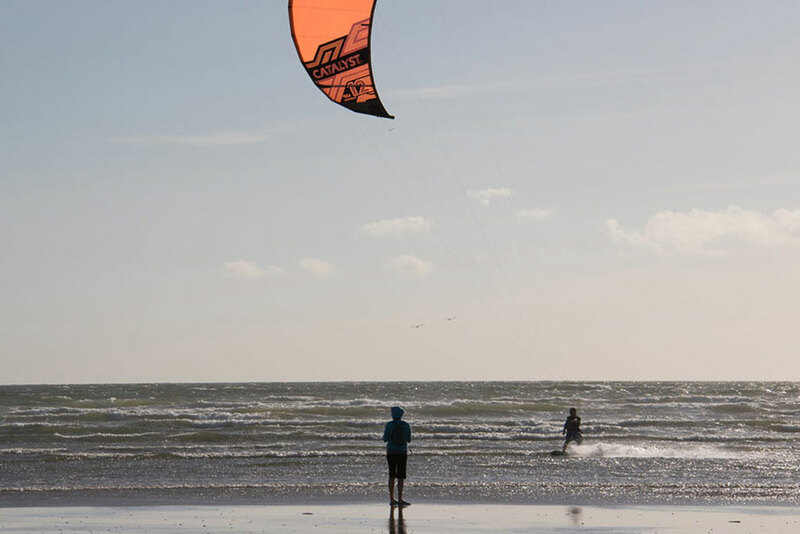 If you have no power kite experience then we defiantly recommend buying a training power kite to start off your kite skills. Kitesurfing is very much muscle memory and there is no substitute for spending time flying kites with power. Check out our training kites or give us a call or pop in shop to chat over. Even if you are an expert land boarder then we still recommend a few hours lessons to get the safety for water dialled. You will progress faster than a new student though so may be better to have 1 on 1 tuition rather than a group lesson as better value for money in the long run. Do I need Wetsuit or Harness? If you are getting lessons with Will at WKKiteSurfProject then he can provide everything for your safety and protection. If you want your own wetsuit as you are 100% sure kitesurfing is for you then great pop in store to try some on and get fitted for it. Harnesses are more personal and we would recommend getting one normally once lessons are complete. Why to learn in Wales when there are schools on the south coast? We have always been happier to ride in wales during the summer months as the beaches are quieter and you get more space to learn safely. 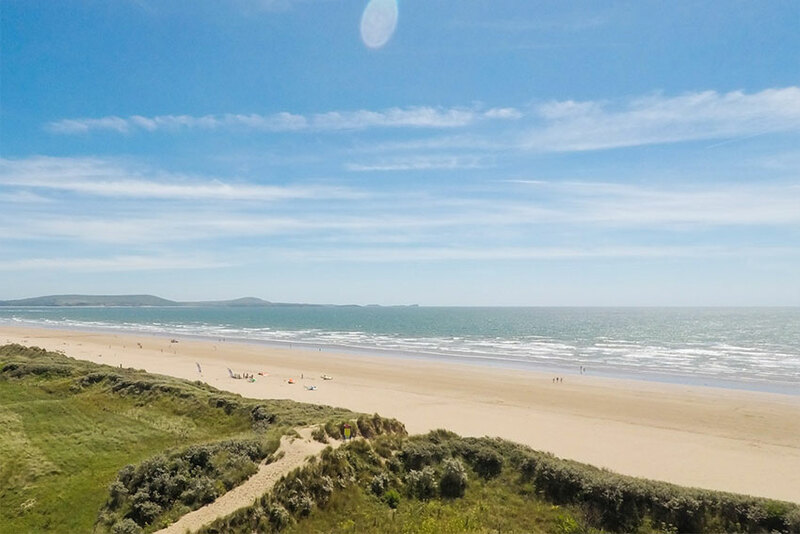 There are amazing beaches on the Gower Peninsular and also Pembrey and Carmarthenshire coastline. Much better to drive a couple of hours over into Wales and get the beach almost to yourself rather than be jammed in like sardines down south! Check out some of the shots below taken on one of our demos at Pembrey Beach.